Did you hear the news? 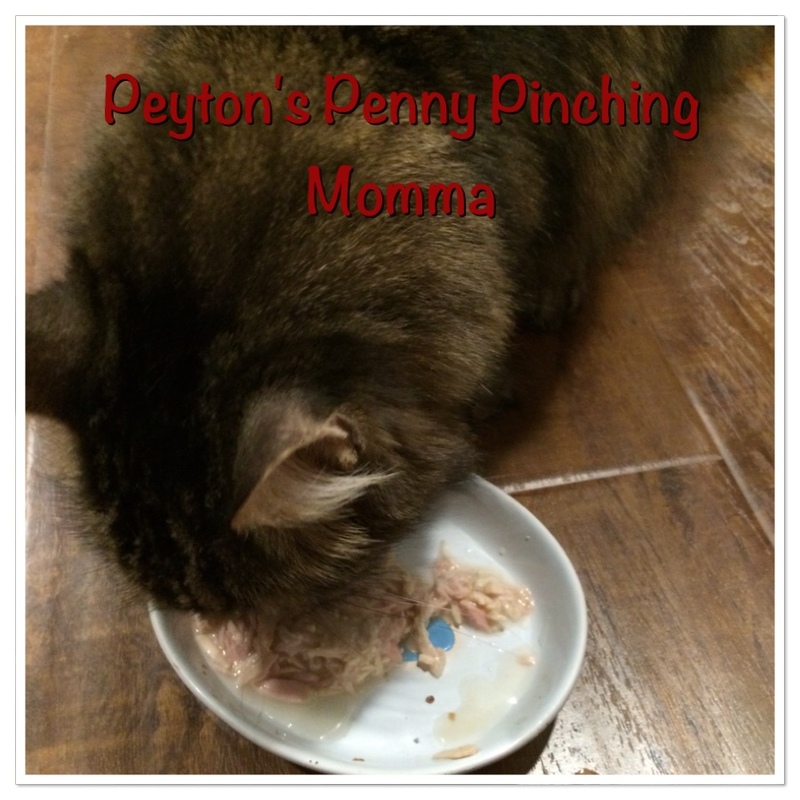 Fancy Feast has come out with a new line of cat food! I bet you are wondering what it is. Well, it’s called Purely Fancy Feast. And the reason they call it Purely is because it’s full of pure ingredients like chicken, tuna, beef, seabass or shrimp and not full of fillers or by products. You can see the difference. Purely Fancy Feast comes in 2 ounce trays which are see through. I like being able to see what I am feeding my cat before I open it. And with Purely Fancy Feast you can see the meat and it looks like something you or I would eat. Another great benefit of having 2 ounce trays is I can use this as a treat because it’s only 41 kcals per tray. If you wanted to make this your kitty’s main source of food you would have to use several trays. The recommended portion is 1 tray per every 1 1/2 to 2 pounds of kitty. So if you have a 10 pound fluffy fur baby then you would need to feed them 5 trays a day. However, I like to use it as a treat so I just give Sebastian 1 tray in the mornings when I wake up. You are sure to find one your kitty loves. Sebastian loves them all! 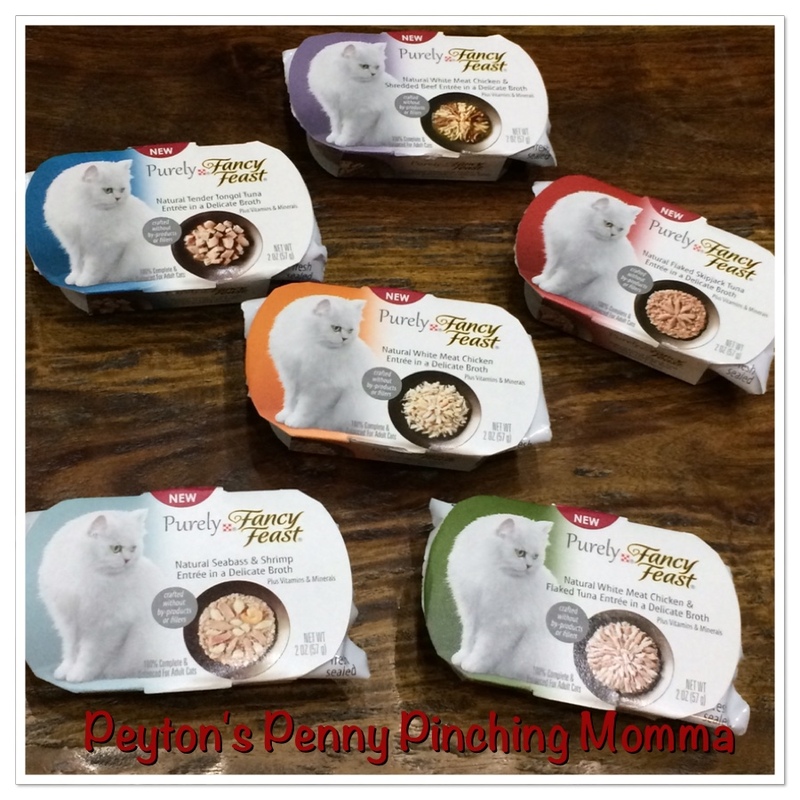 You can find Purely Fancy Feast most place that sell pet food or on amazon.